Happy Friday! I hope you all had a great week! We have a really lovely bundle to share with you today! We also have a bonus bundle that coordinates perfectly with today's bundle. Scroll down for details! 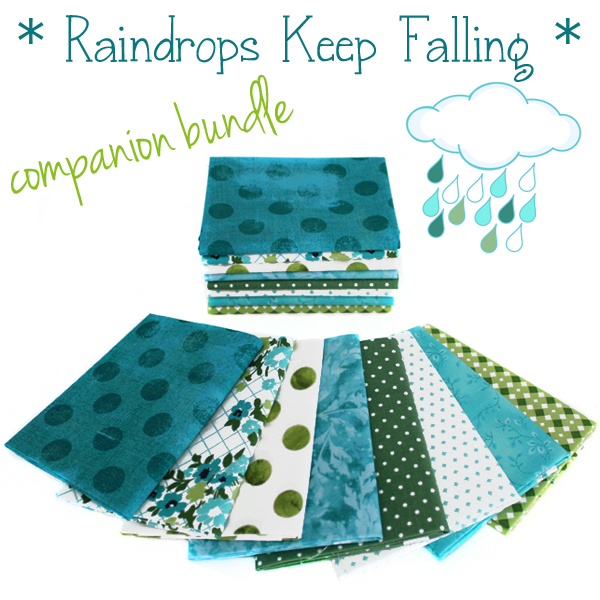 The gorgeous Thalia prints from Ink & Arrow for QT Fabrics inspired us to create this raindrop-themed bundle! 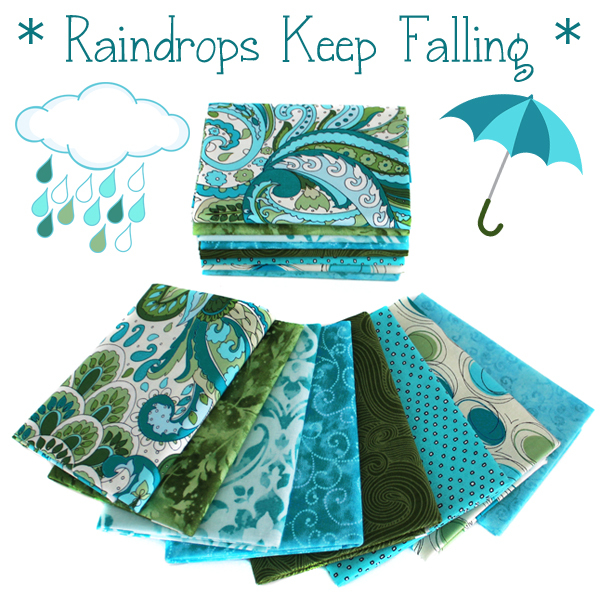 Featuring rich aquas, teals, and rainforest greens! CLICK HERE to see our Digital Storyboard with project ideas for this bundle! I love this combination of colors! It's so pretty and serene! 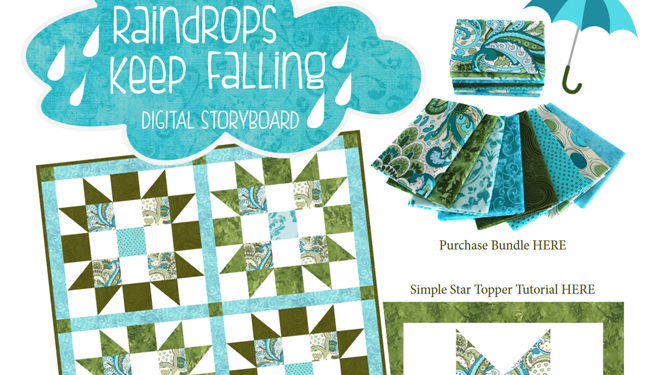 Be sure to download the Digital Storyboard to see my ideas for this lovely bundle of fabrics! What a pretty colored bundle... both of them.